Window to Europe presents one extraordinary European film each month, exploring the complexity and diversity of cinematic voices from across the continent. A story of seventeen-year-old Lena. In love for the first time, Lena longs for freedom and adventure. Her magic world is shattered when her teacher, rapes her in her own home. 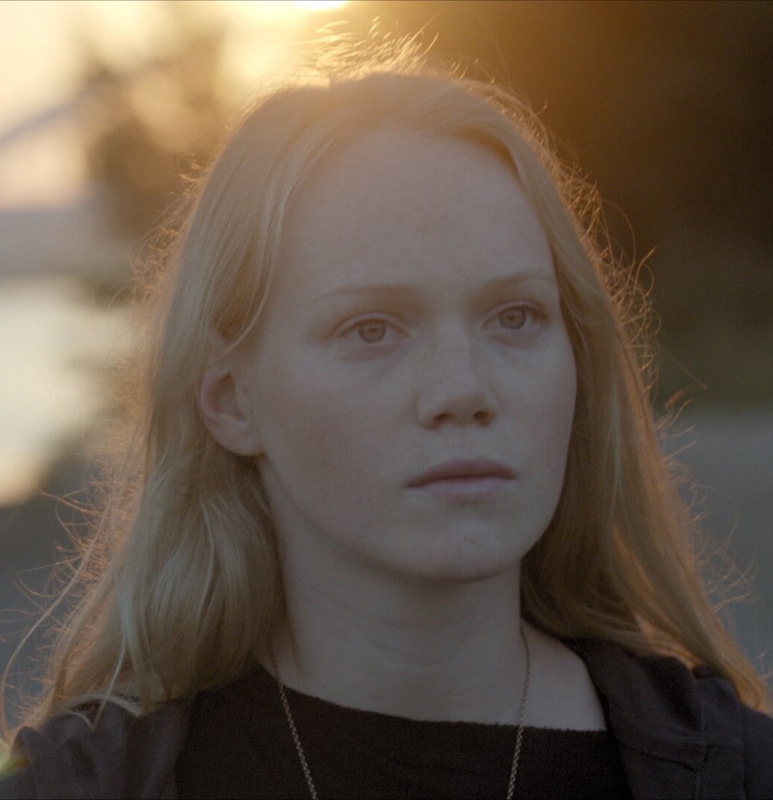 It sets her on a journey through which she struggles not only with misunderstanding society, but also with herself. It is Lena who must grow up and realize that she is not the one who deserves punishment. In Slovak with English subtitles. Director: Tereza Nvotová, 2017, 87 min, Slovakia. 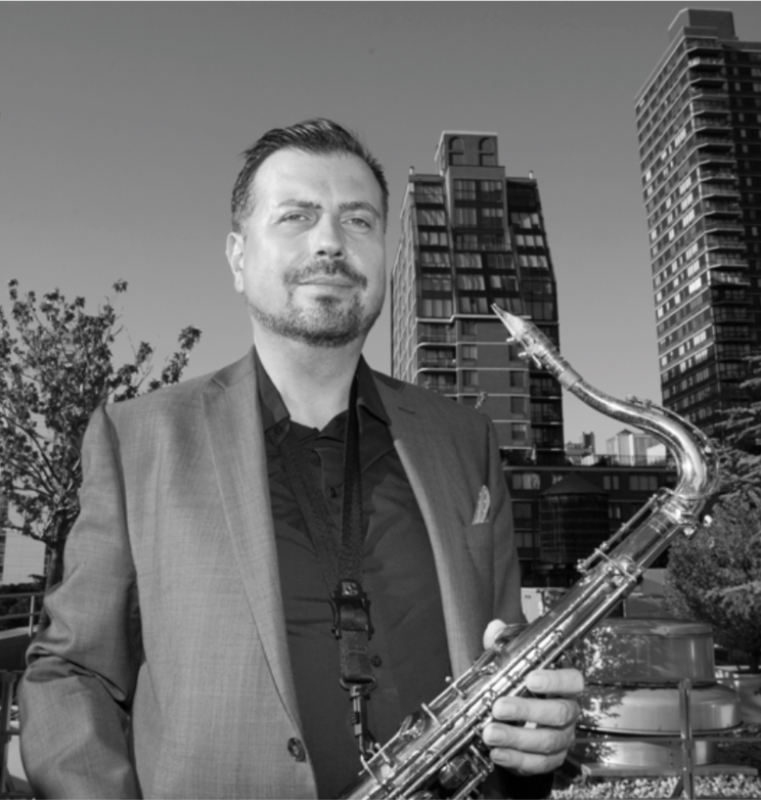 An award-winning saxophonist, composer and producer Karel Růžička will be performing with acclaimed musicians Jon Cowherd (piano), James Genus (bass) and E.J. Strickland (drums) the music from his latest release Grace & Gratitude for the first time in New York. Grace & Gratitude is nominated for the Angel Award 2019 by the Czech Academy of Popular Music in the category The Best Jazz & Blues Album.